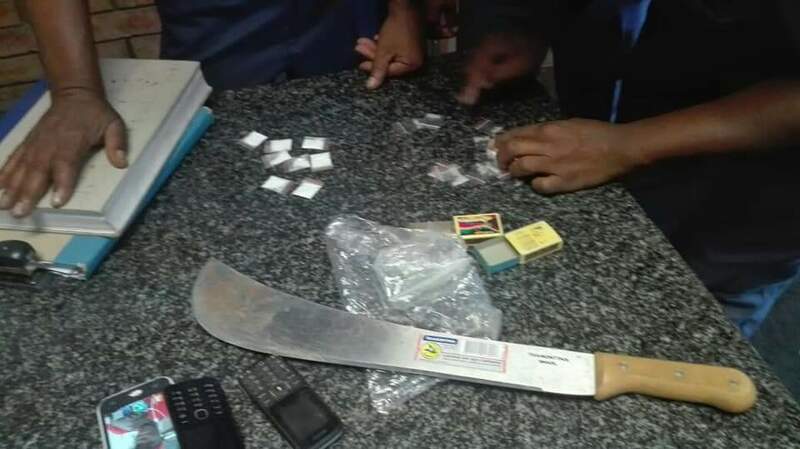 Kimberley – With young addicts being on the increase in and around Kimberley and many a household plagued by the menacing impact of drugs, community crime fighting group Operation Wanya Tsotsi (OWT) is readying itself for a raging battle against drug peddlers. 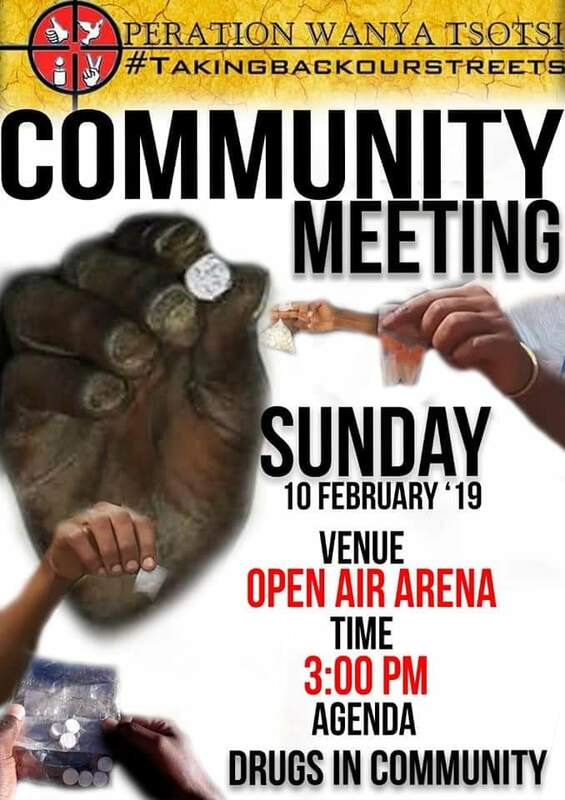 In seeking to step-up its fight against the proliferation of illicit drugs and to lobby support for its anti-drug crusade, Wanya Tsotsi has urged Kimberley residents to attend a meeting at Galeshewe’s Open Air Arena this Sunday, 10 February at 15h00. Spokesperson for this civilian crime-busting group Tebogo Obusitse said they are expecting a packed to the rafters Open-Air Arena. Obusitse also explained that Wanya Tsotsi is baffled by the police’s priority crime unit the Hawks having offices in close proximity to a known drug hotspot and still being unable to act. Whilst some young users are known to have transformed into tormentors within their families, there is also an inter-generational dilemma. 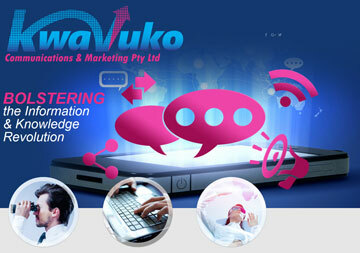 “We have dealt with cases of kids as young as 10 years. Some kids get the habit from parents who are users. The sad part to it is that kids have to rob and steal to get a fix for themselves and their parents. Our moral fibre is on a downward spiral,” lamented Plaatje. According to Plaatje, there are areas in Kimberley where each street has a “runner” and social ills such as prostitution – with young girls offering themselves for a “fix,” and young boys being involved in gang related activities. He also claimed that the dealers are known and have been pointed out to the police on many an occasion. All of the Northern Cape’s major towns are affected. Three Upington police officers were arrested alongside foreign nationals in an intelligence-driven clampdown on a drug syndicate in 2017 and their court case is ongoing. Drug manufacturing implements were also seized at the time of arrests. In further proof of the widespread proliferation of drugs in the Northern Cape, the Hawks seized cocaine worth approximately R3.1 million from a car that had crashed on the N14 between Olifantshoek and Upington last year February. 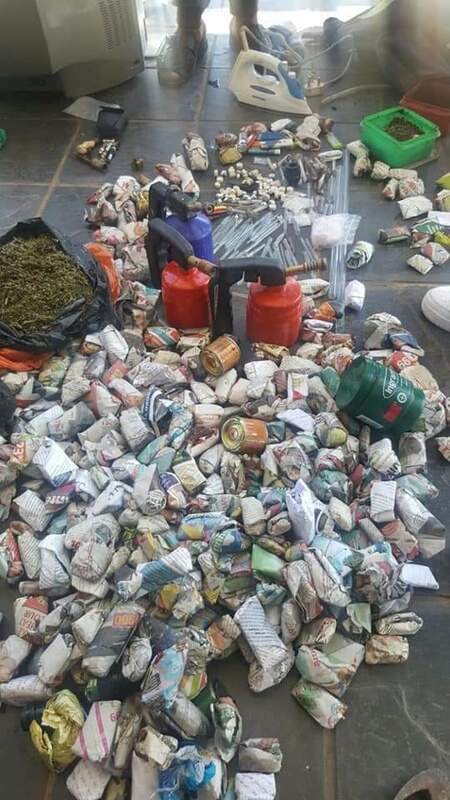 Varied illicit drugs and stolen goods seized by Operation Wanya Tsotsi.